Do you love to cook like I do? 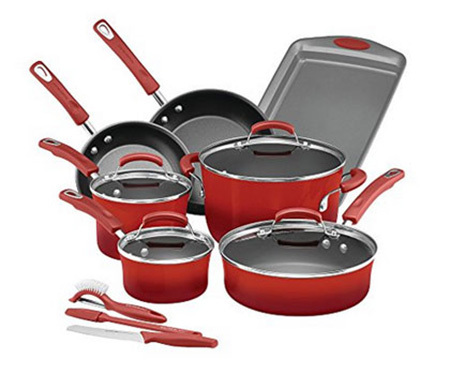 Be sure to enter to WIN a 14-piece Rachael Ray Hard Enamel Nonstick Cookware Set with Prep Tools! This sweepstakes ends June 30, 2018 so hurry and enter while you can!